HeirChex Digital Servicing: HOUSEOFTHOMAS "Find Me"
HOUSEOFTHOMAS, aka HOT is a full tank of energy blazing a live show that can not be stopped! Led by singer/ guitarist Robbie Lee, the band carries a polished, mainstream rock/pop sound filled with incredible hooks and melodies that keep everyone wanting more! 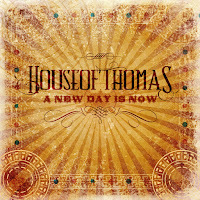 In June, 2012 HOUSEOFTHOMAS released their sophomore project entitled “A New Day Is Now” featuring the single hit release “Find Me”. The 6 song EP produced by CR Pendleton, with guest appearances by Scotty Wilbanks (Third Day), Brian Bunn (DecembeRadio), and Josh Lovelace (Needtobreathe), carries an inspiring message of hope inside a driving, upbeat class of music. 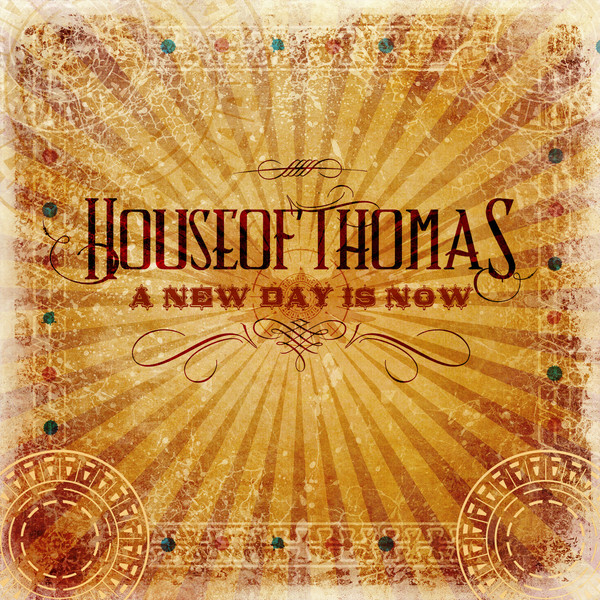 Influenced from such diverse artists as Bon Jovi to U2 and Keith Urban to Steven Curtis Chapman, HOUSEOFTHOMAS is sure to not disappoint their listeners. BMI Robbie T Lee All rights reserved.